At Red Roof Inn Atlanta - Smyrna/Ballpark, from the moment you walk in, your comfort is a priority to us. With complimentary coffee and friendly service, we make your stay comfortable as soon as you check in. Book your stay. Red Roof Inn Atlanta Smyrna/Ballpark has the best in amenities in every room. Experience flat screen TVs, expanded cable package, in room coffee, wood-like flooring, and upgraded bedding during your stay. Book Now. Grab a fast and easy meal right around the corner from Red Roof Inn Atlanta Smyrna Chick-Fil-A (walking), McDonald's (walking), Waffle House (walking) and IHOP (1 mile) and Olive Garden (1 mile) are all great options during your stay. Book Now. Mercedes Benz Stadium is home to the Atlanta Falcons, Atlanta United FC, Atlanta United FC vs. Dallas 4/20 and many other events year around! Stay with us! See animals and plant life from all around the globe at the Zoo Atlanta (14.3 Miles). Come learn, grow and adventure with the whole family. Book Now. Experience the Chastain Park Amphitheater. Enjoy unforgettable performances all year round! Book Now. Come see the Atlanta Braves play the best in the MLB at SunTrust Park. Located within walking distance from Red Roof! Grab your tickets and book your stay now! Don't miss any of the thrilling family fun at Six Flags Over Georgia (15.9 mi). The park features high flying rollercoaster, family rides, a water park, live entertainment and more! Book Now! At Red Roof Inn we understand that your trip can be even better if your furry best friend tags along. That's why your pet stays free when you do. Book Now. 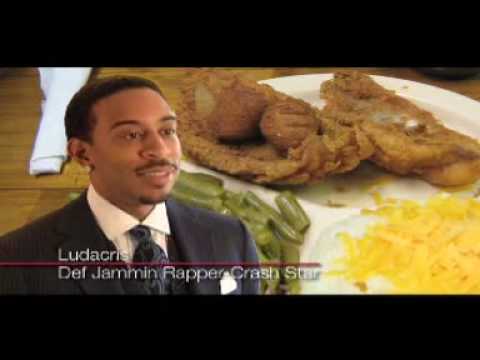 See Atlanta through the eyes of those that know it best. Check out all the fun and excitement that Atlanta has to offer. Book your Stay Now. 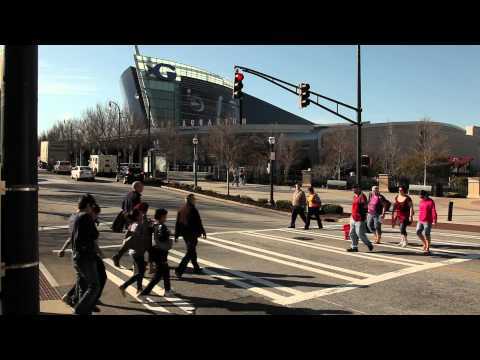 See the fun and the thrills of downtown Atlanta in this informative video, get a look at all of the fun and experiences that await you in Atlanta. Book Now. Pet friendly and family friendly, Red Roof Inn Atlanta-Smyrna/Ballpark offers free WiFi and is near Cobb Galleria Centre, Cumberland Mall and Cobb Energy Performing Arts Centre. Also near Life University and Marietta Square, this hotel is close to I-75, I-285 and Larry McDonald Memorial Highway. We're here to assist you. Have a great stay. Stay with us! The Georgia World Congress Center (12 mi) hosts conferences & events including the Cast Expo 2019 4/28-5/1, MomoCon 5/23-5/26 and more. Also close-by, The Cobb Galleria Center (3 mi). 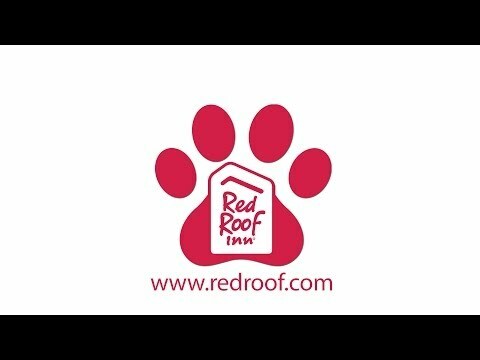 Stay with Red Roof. Book Now! Get your holiday shopping done at the Cumberland Mall! This mall features a wide variety of stores such as Macy's, American Eagle, Apple, H&M, DSW and much more! And after you've done all your shopping, grab a bite to eat at one of the many restaurants available. Located just 2.9 miles away when you book your stay! Philips Arena is just 12 mi away and hosts amazing big-name concerts and events throughout the year, like: Hillsong United 5/3, Michelle Obama 5/11 and more. Stay comfortable with Red Roof Inn Atlanta Smyrna/Ballpark- book now! Whether you're in the mood for extreme roller coasters, water slides or classic amusement games, you can find them all nearby Red Roof Inn Atlanta Smyrna. Visit Six Flags Whitewater (5.1 miles) and Six Flags over Georgia (15 miles) on your next visit to Atlanta. Book Now. See a show at Atlanta’s home for the performing arts. The Cobb Energy Performing Arts Centre (2.8 miles) brings premier entertainment to Atlanta. The Atlanta Ballet and Atlanta Opera are some of the fantastic shows that await you. Book your stay. Make your visit to Georgia Tech or Emory University (19.8 miles) easy. Stay with Red Roof Inn Smyrna- Atlanta for your campus visit and stay close to your on campus experience. Book Now. Stay close to your base when traveling to Clay National Guard Center (4.6 miles) or Fort Mcpherson Army Base (13 miles). At Red Roof Inn we support our troops, whether traveling on leisure, as a government contractor, on official business or as military friends and family, click here for more information on our military discount. Book now. The Headquarters for the Centers for Disease Control and Prevention (13 mi away) are located in the heart of Atlanta. One of the top labs in the world working towards improved public heath and safety. A top Airline, Delta Airlines’ world headquarters (19.1 miles) is also based in the heart of Atlanta. Stay with Red Roof Smyrna during your business trip. Book your stay. See a live show at Infinite Energy Arena (34 mi). Upcoming shows include Disney on Ice 4/25-4/28, The Little Mermaid 5/17-5/19 and more! Book now. Red Roof Atlanta Smyrna has been rated 2 Diamonds by AAA; "Affordable, with modestly enhanced facilities, decor and amenities." We are proud of our rating and are excited to welcome you during your next trip to Smyrna! Book here - and remember to click the AAA Rate! Go shopping during your stay at the Camp Creek Marketplace Shopping Center (17.9 miles). With top brands and great deals, the Camp Creek Marketplace Shopping Center is perfect for an afternoon of shopping. Book your stay. "Great Hotel I love the Staff"
“The Georgia World Congress Center combines a 3.9 million square foot convention center, the 71,250 seat Georgia Dome and a 21 acre Centennial Olympic Park. This facility is one of the largest convention destinations in the world and top 5 in the United States." Book Now. Make your next procedure or visit to a loved one easy by staying close. Red Roof Inn Smyrna is only 8 miles from Northside Hospital. Book now.